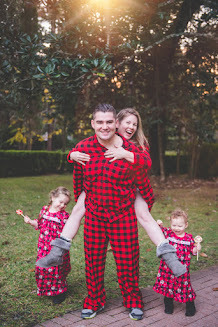 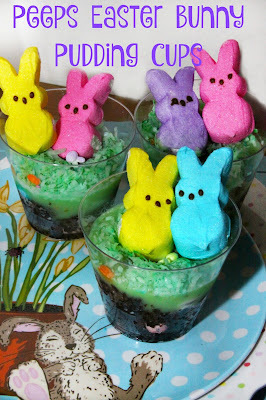 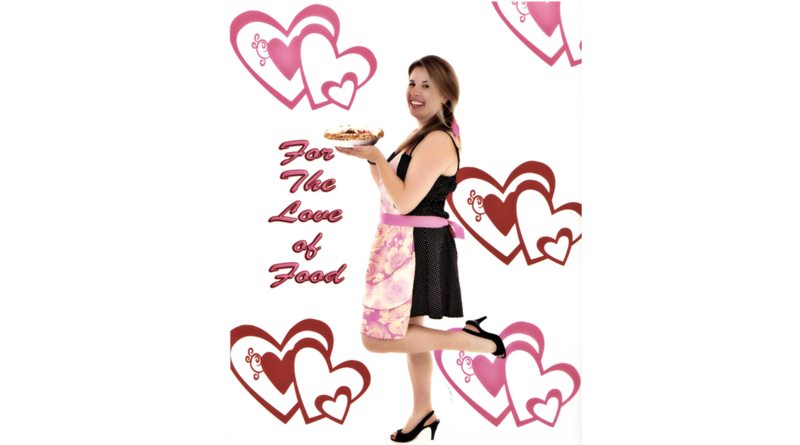 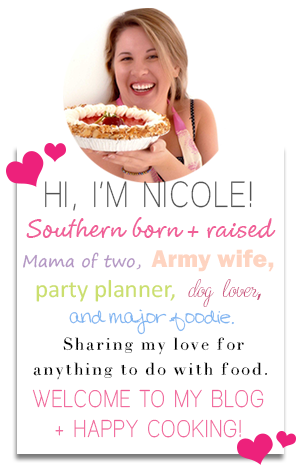 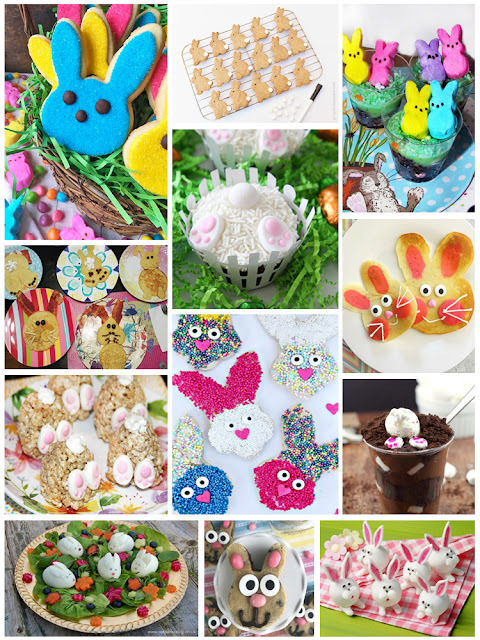 Easter is right around the corner and I am excited to bake and brunch with my family and friends! 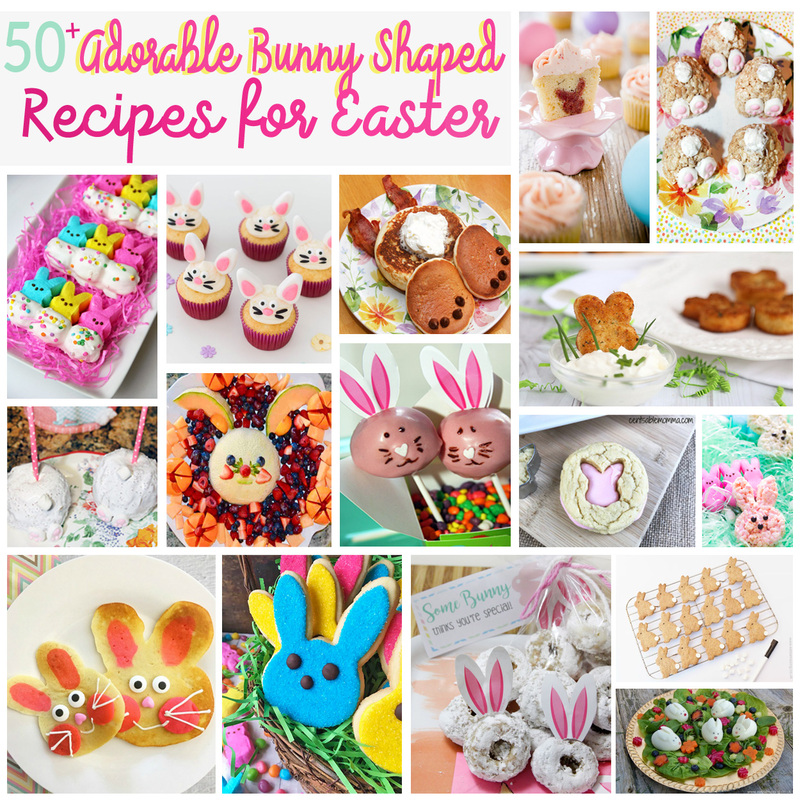 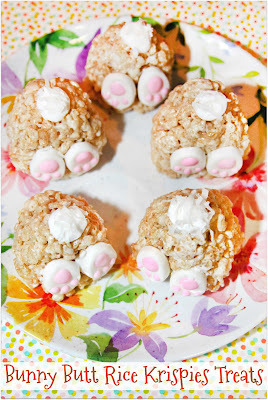 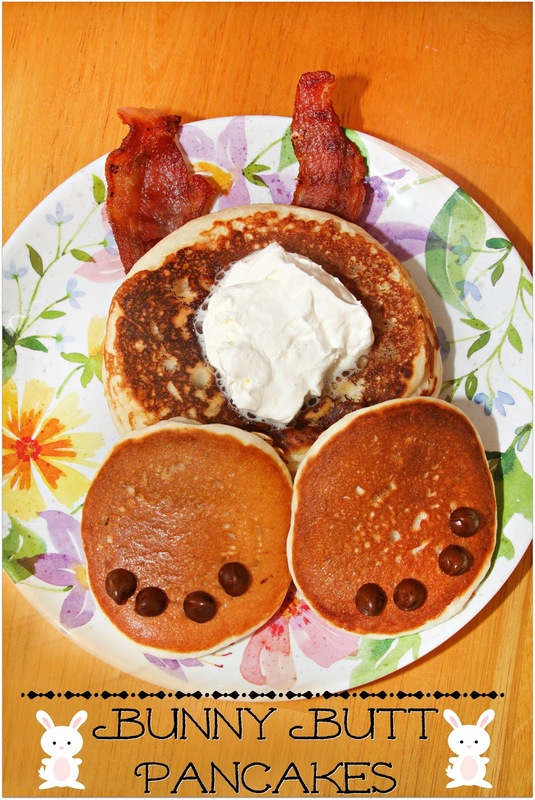 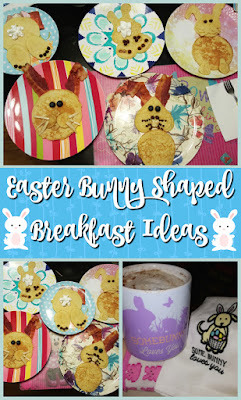 My kids and I especially love making bunny shaped treats so I put together this roundup of 50+ Adorable Easter Bunny Shaped Recipes for Easter to share with y'all today! 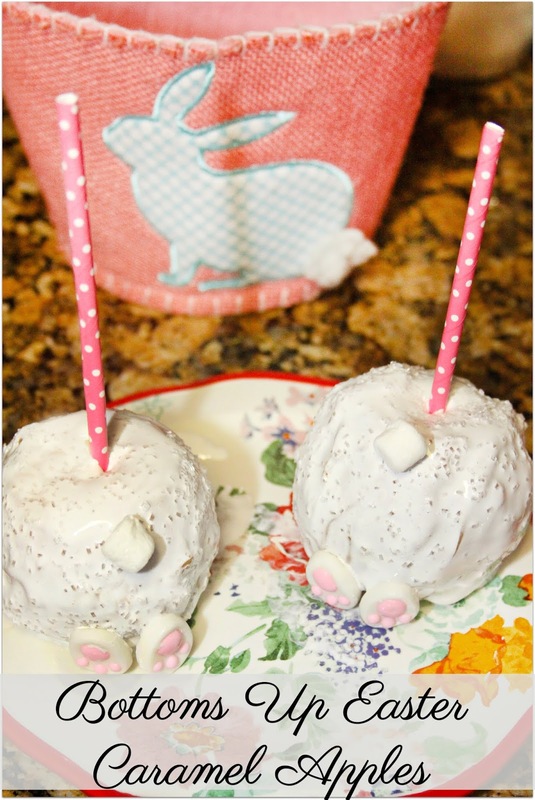 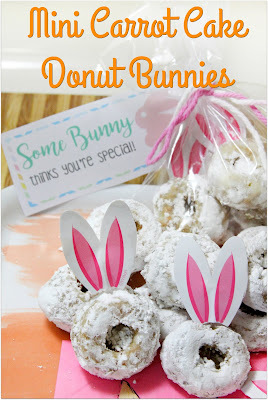 Enjoy these cute as a button bunny shaped treats and have a Hoppy Easter!